From country style to city modern, from all wooden to a mix of wood and metal we have it all covered in our dining tables section. 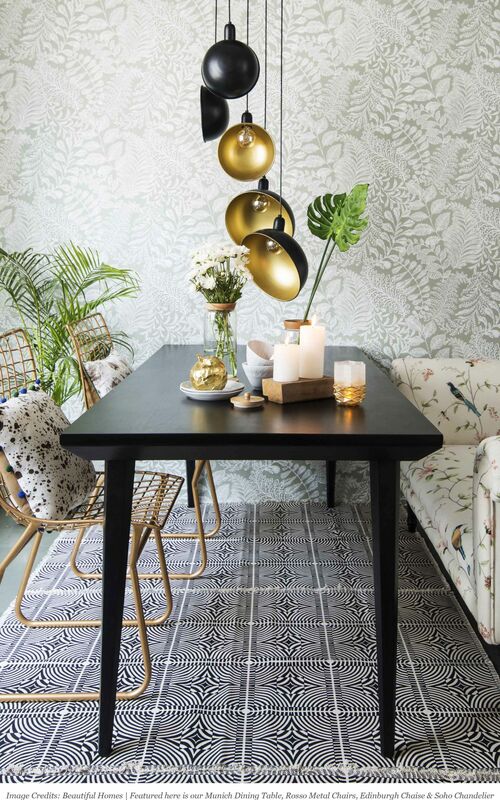 It is just about setting the mood and dining table plays a hero in giving your dining space the vibe you are looking for, be it relaxed & intimate or fun & quirky. A space where you have fun conversations and lots of laughter, make sure to decorate it with warmth and personalised accents.